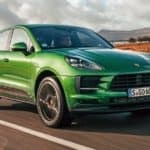 Check out this video showing off the Cayenne Coupe! 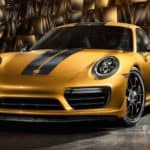 We’re excited to get our hands on it at Porsche Beaverton. ﻿﻿﻿ Shaped on the race track. Shaped by our iconic flyline. Shaped by performance. 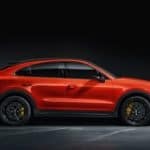 The new Cayenne Coupé and Cayenne Turbo Coupé went through the toughest training sessions until nothing was left but uncompromising performance…. 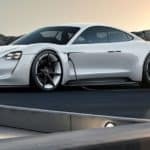 Excited about the amazing new all electric Porsche? Us here at Porsche Beaverton are excited for it too! But how do you actually pronounce the name of this new vehicle? 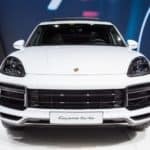 Porsche has announced the name of its first full-electric sports car during the official celebration of the anniversary “70 years Porsche sports car” – Taycan…. Come join us to see the unveiling of the Porsche 911 Turbo S Cabriolet Exclusive Series. Where: Porsche Beaverton When: Thurs. Nov. 8th 6pm – 8pm RSVP: Please be sure to RSVP HERE “Something extraordinary does not just happen somehow, somewhere. It happens at a very particular place. Hand-crafted. With Experience. With Passion….